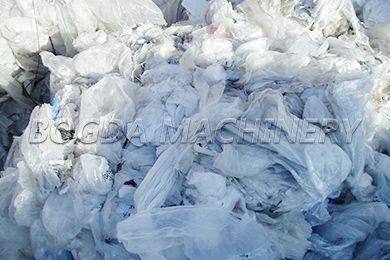 Wasted PE/PP film has been a threat to our earth protection, for better take the human wasted film advantages of protecting, we should have some measures for more and more beautiful earth. SEVENSTARS Machinery provide a wide range of standard and bespoke plastic crushing and washing systems to meet the ever changing and demanding requirements of a modern recycling environment. The systems are capable of processing a wide range of plastic materials with varying levels of contamination including extremely heavy contamination such as oil based substances and agricultural waste. 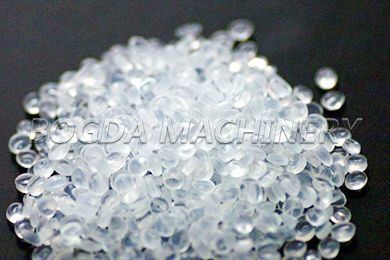 The output material can be applied for granulation, blow molding and blowing injection. The whole production line is easy to operate, efficient and low energy consumption. 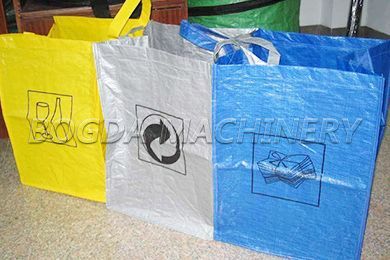 Suit for recycling PP/PE/PA waste film , Post consumer film, Food contaminated film, Garbage film, Agricultural film, Mulching film, Greenhouse film, PP woven bags etc. 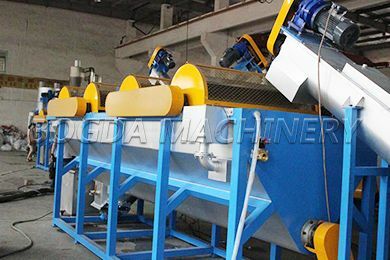 The PP/PE/PA is mainly composed of Plastic Film Shredder/ Plastic Film Granulator, Friction Washer, Sink Floating Tank, Horizontal Centrifugal Dryer, Squeezer or Squeezer & Agglomerator. The whole production line is easy to operate, efficient and low energy consumption. Material will be processed by crushing, washing, dewatering, drying. The humidity of final output could be within 5-10%. Material will be processed by crushing, washing, dewatering, squeezing & aggregating. The humidity of final output could be within 2%.